To proceed with your application you will need to read the terms and conditions and accept them by clicking on the check box at the bottom of the page. Formal “Approval” of potential applicants would only be valid for a period of 1 year. 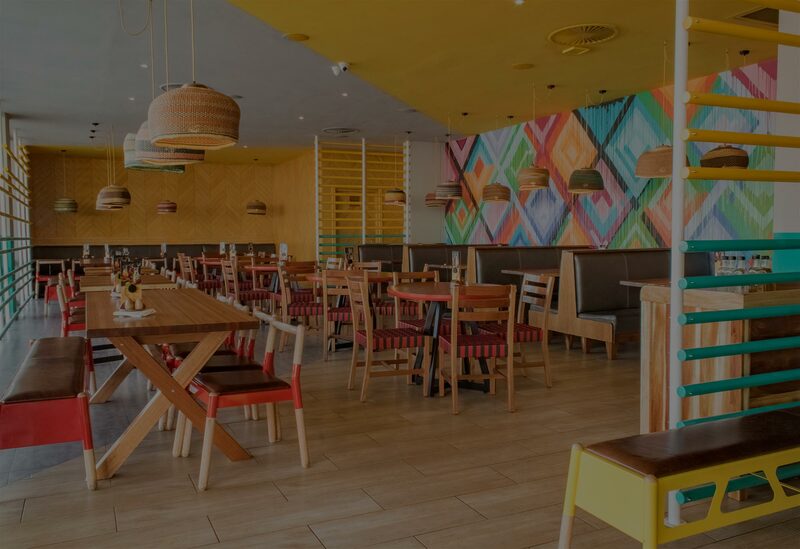 Nando's decision is final and no correspondence will be entered into regarding reasons for rejections and Nando's reserves the right to assess applicants based on its standard criteria, as may be amended from time to time. The content and structure of this site is designed to assist interested parties with information to support their possible application for a Nando's franchise and for no other reason whatsoever. All contents, of whatever nature, is regarded as private between Nando's and the applicant and, on the same basis as Nando's protect the information submitted by applicants so it is expected that applicants will reciprocate with the same respect. All information of a personal nature is strictly for internal use only and will be used for no other purpose other than for the assessment of the applicant's submission, unless authorised to the contrary by the applicant.